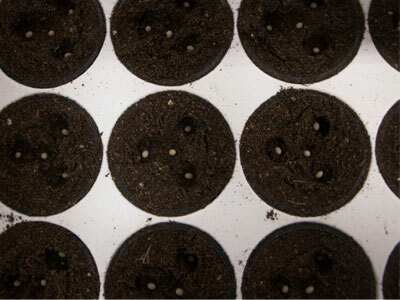 multi colour salad in 1 step. 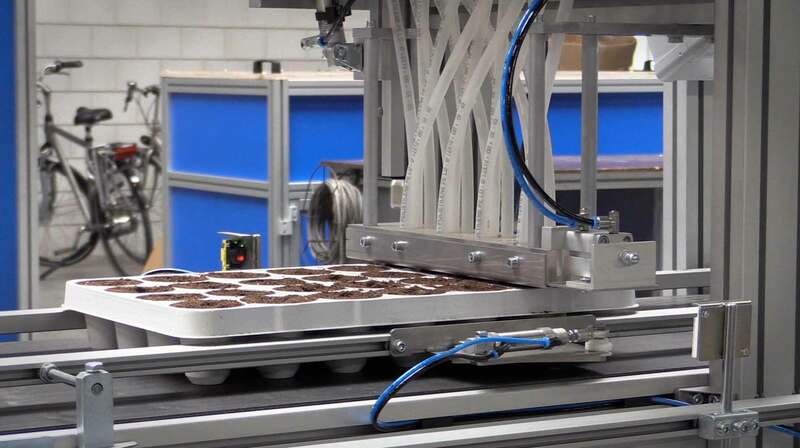 Even though with a job like this daily production is small, this Auto Seeder Granuplate helps to save time and make the process more efficient. 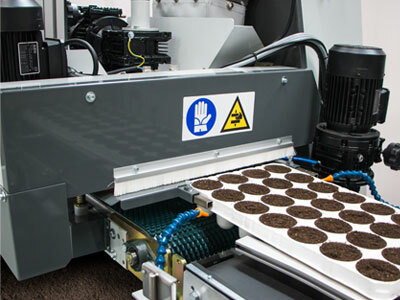 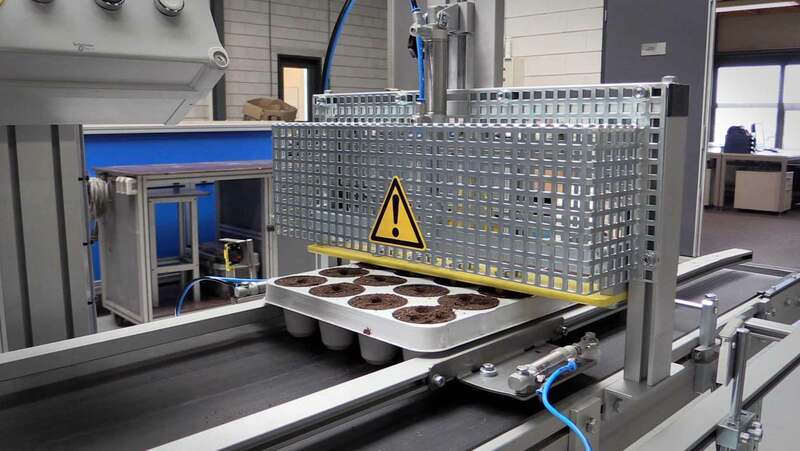 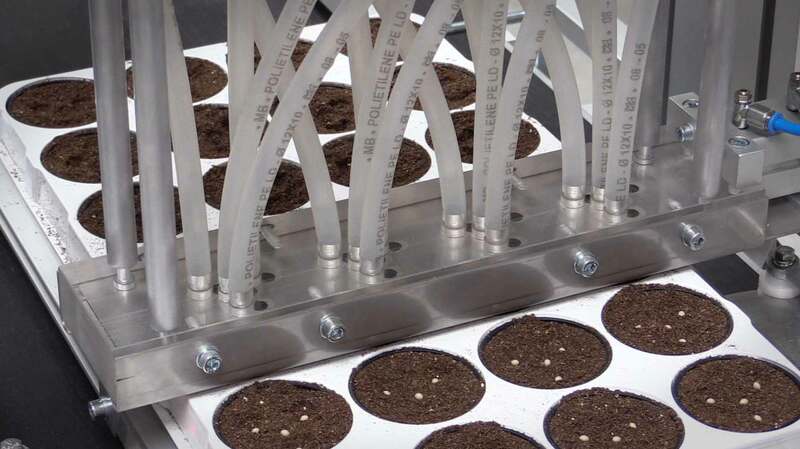 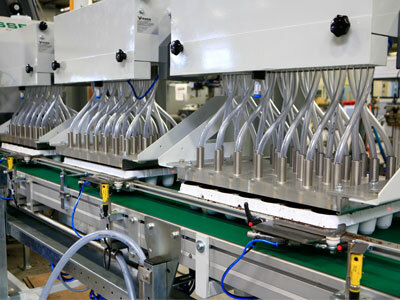 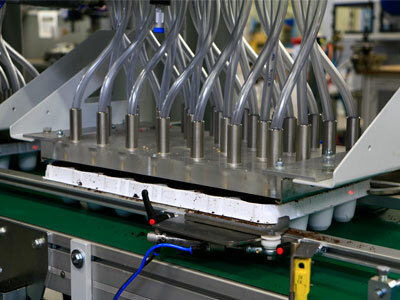 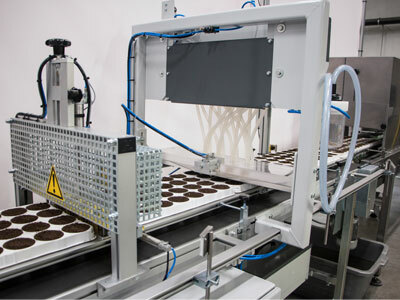 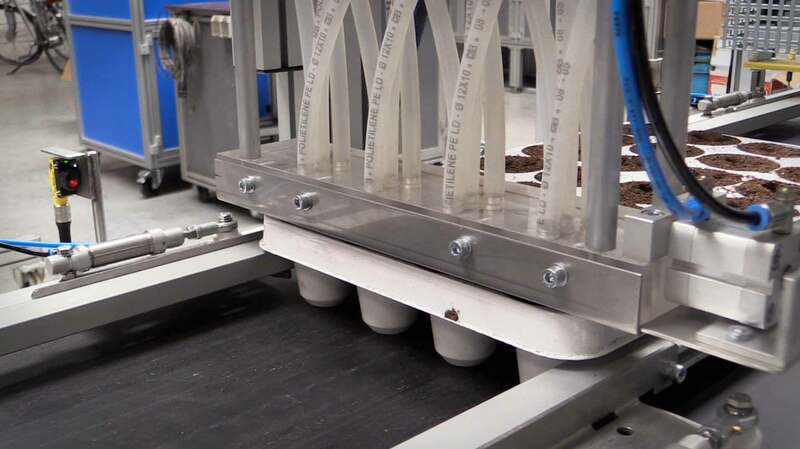 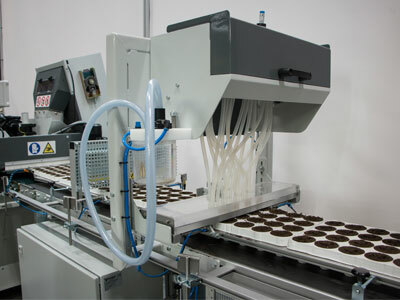 The seeder can be used as a stand-alone module or can also be used connected to a line with a tray filler and a covering unit. 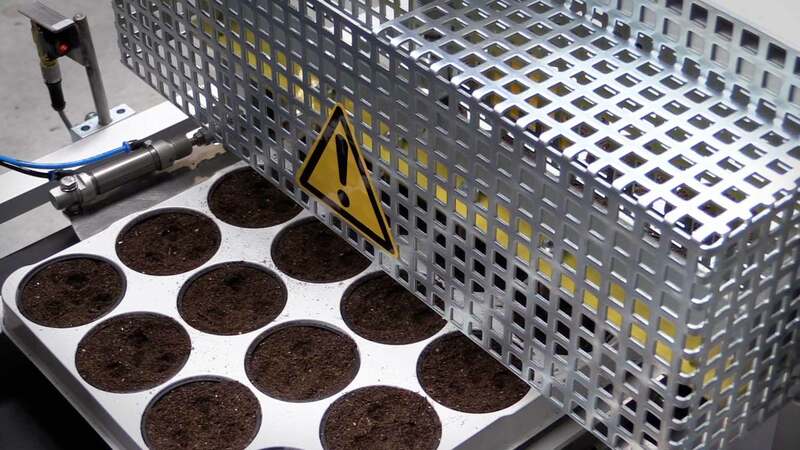 For bigger capacities, multiple seeding heads can be used on the same frame. 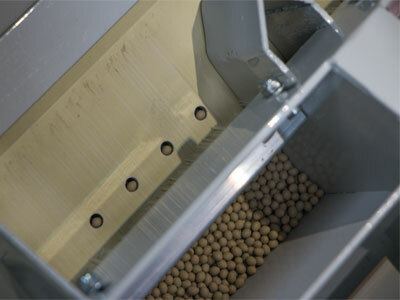 Suitable for round and pelleted seed!